Accounting and Assurance - Sitzberger & Company S.C.
Make sure you are getting the most out of your internal controls. Let Sitzberger & Company conduct an unbiased and thorough internal audit. We’ll let you know what’s working, what’s not, and how to ensure your controls are protecting your business. Are you mapping your road to success? Do your policies work to achieve the financial goals of the company? 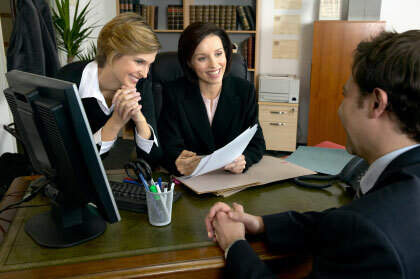 At Sitzberger & Company, we help our clients ensure their policies and plans are current, understandable, and clear. This service helps many small companies deal effectively with today’s ever-changing business climate. Take another administrative burden from your staff and let our team process your entire payroll. We’ll also maintain all of your records and provide monthly reporting. Our integrated software is designed to manage all payroll related employee data. It assembles and documents the appropriate files, and puts it into easy to read formats to facilitate easier management. We process employee paychecks and mail, deliver, or deposit them. Each month you’ll receive a detailed report on your financial activity and results. This allows for easy review and organization. Turnkey maintenance of property, equipment and depreciation schedules keeps your company’s asset valuation current and accurate.